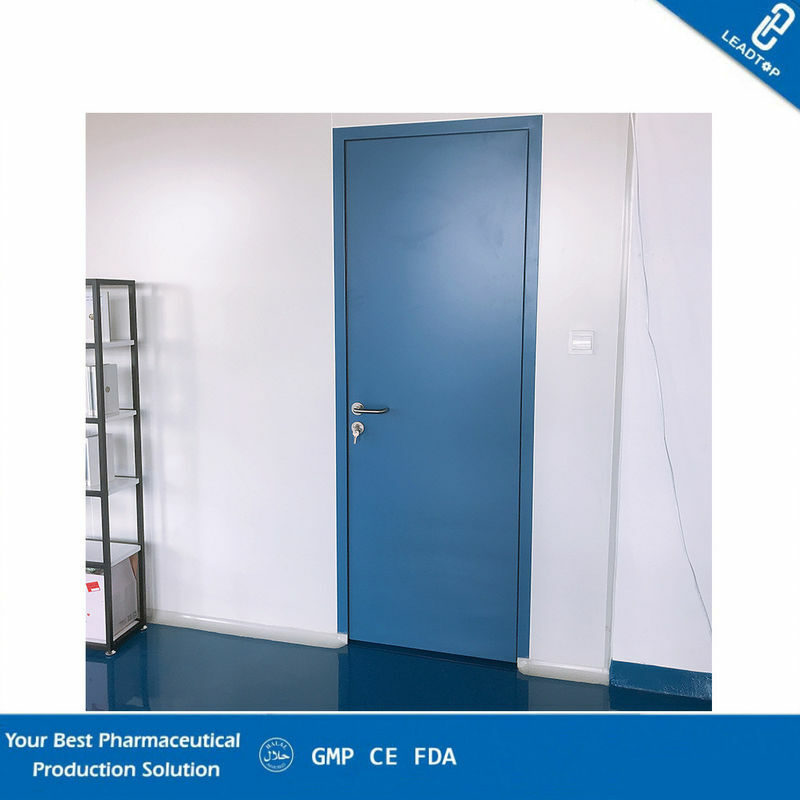 Our products can be used in all levels of clean room, purification room, dust-free room, trailer and other places where the color plate partition is needed. 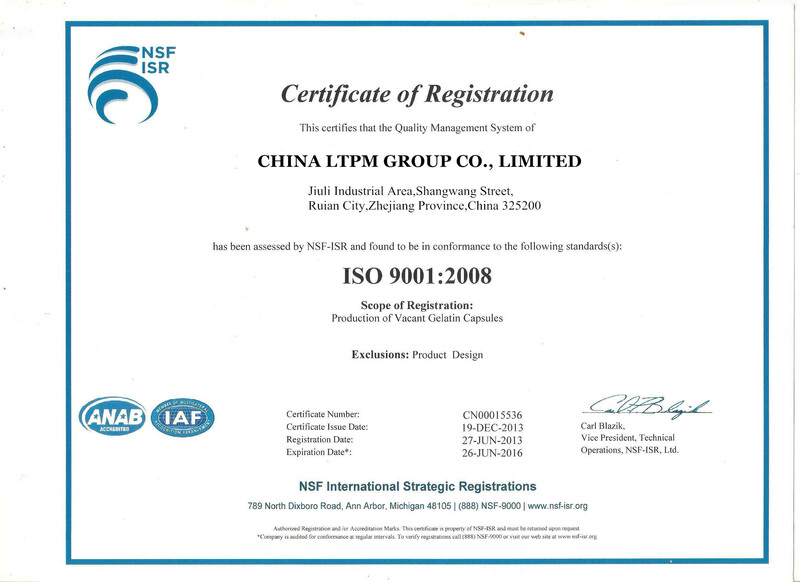 It has advantages of double sealing, thermal insulation, heat insulation and sound insulation. 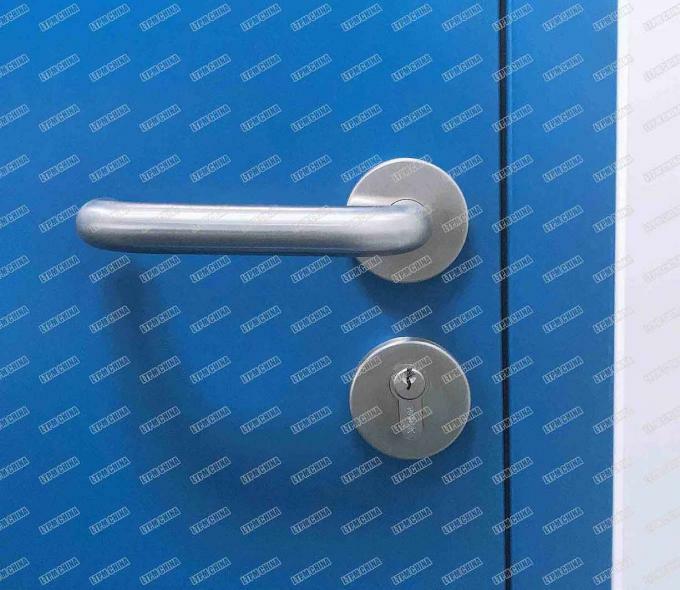 Color plate or stainless steel plate can be used to customize different sizes of clean door as to customer’s requirements.